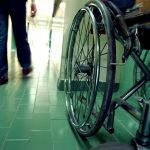 There are many requirements for Medicaid eligibility that you must understand, both when you are applying for Medicaid coverage and when you are making a nursing home plan or asset protection plan. One of the important requirements that you must consider when assessing eligibility for Medicaid is the requirement that you have few resources in order to get benefits. 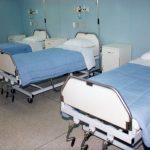 While resource limits were lifted as of 2010 for certain people applying for Medicaid, such as lower income pregnant women, these resource limits still apply for many applicants, including seniors who are seeking Medicaid coverage for nursing home care. If you are subject to resource limits, like seniors are, it is important to understand what counts as a resource when considering whether or not you can meet the requirements for Medicaid eligibility. 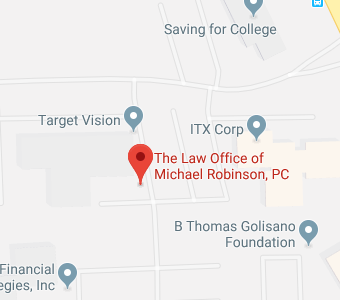 The Law Office of Michael Robinson, P.C. can help you to understand the rules for eligibility. Our firm can also assist you in making certain that you have structured ownership of your assets appropriately so your money and property won’t count as a resource for purposes of disqualifying you for Medicaid coverage. Call today to find out more. According to the New York Department of Health , a senior who is 65-or-older applying for chronic care Medicaid is going to be disqualified from Medicaid coverage if the senior has $14,850 in resources or greater. If you have resources exceeding this amount, you are not going to be able to get Medicaid until you have spent down your assets and come below the threshold. If you are trying to qualify for nursing home care coverage, you could go through all of your money very quickly as you pay thousands of dollars a month for nursing home care. Unfortunately many seniors lose their life savings this way, missing out on the opportunity to leave a legacy for loved ones. A Medicaid planning lawyer can help you to understand what counts as a resource for Medicaid purposes, whether your resources could disqualify you, and what your options are for trying to protect your assets while getting covered. 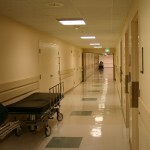 What Counts as a Resource Under Requirements for Medicaid? Most financial institution accounts, including CDs, checking and savings accounts, and money market accountants will be considered resources. Some retirement funds, if you are not receiving periodic payments from the account but if you are allowed to withdraw money. 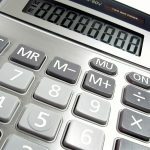 If your retirement account is making periodic payments, those payments can count as income, but the retirement account itself isn’t usually considered a resource. 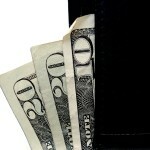 Some types of cash value life insurance that would generate a cash surrender value. There may also be other assets or property that you own which is also going to count as a resource when trying to qualify for Medicaid. You should speak with an experienced attorney to find out what options you have for protecting your assets and ensuring you can get covered. A Rochester Medicaid planning lawyer at The Law Office of Michael Robinson, P.C. can provide invaluable assistance in determining what the requirements for Medicaid are in Rochester. Our legal team also helps you to prepare in advance to meet those requirements and can assist you in keeping your nest egg and financial security in tact while getting covered. To find out more about how our legal team can assist you in taking steps to get Medicaid to cover you, give us a call at (585)-374-5210 or contact us online today to speak with a member of our legal team. You can also join us for a free workshop to get some insight into what Medicaid planning involves, why it is so important, and what you should do to begin the Medicaid planning process with the help of an experienced attorney. Contact us now to find out more.